It’s not all serious business in this enormous office complex where corporate giants like American Express and Dow Jones have their headquarters. 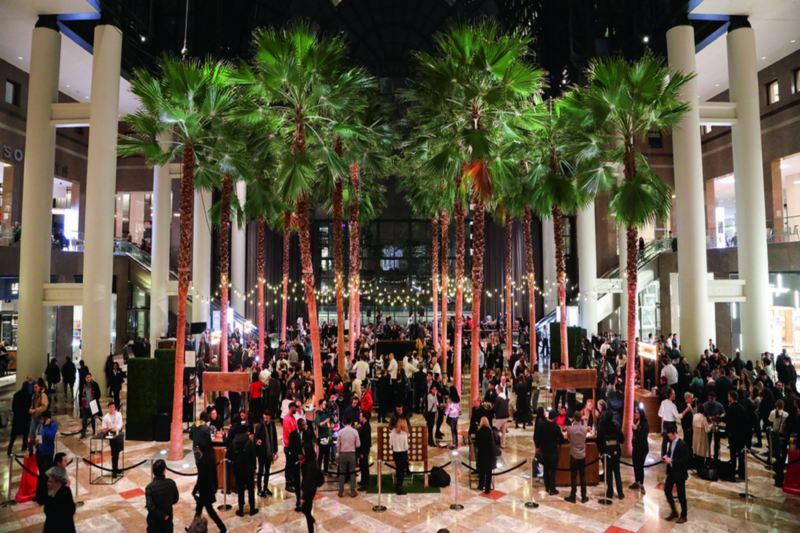 Tourists and locals alike flock here for the great shopping and dining and the free cultural events—including classical and pop music concerts, dance performances and visual art installations—staged outside in the courtyard and in the Winter Garden, a glass-enclosed atrium with spectacular views of the Hudson River. 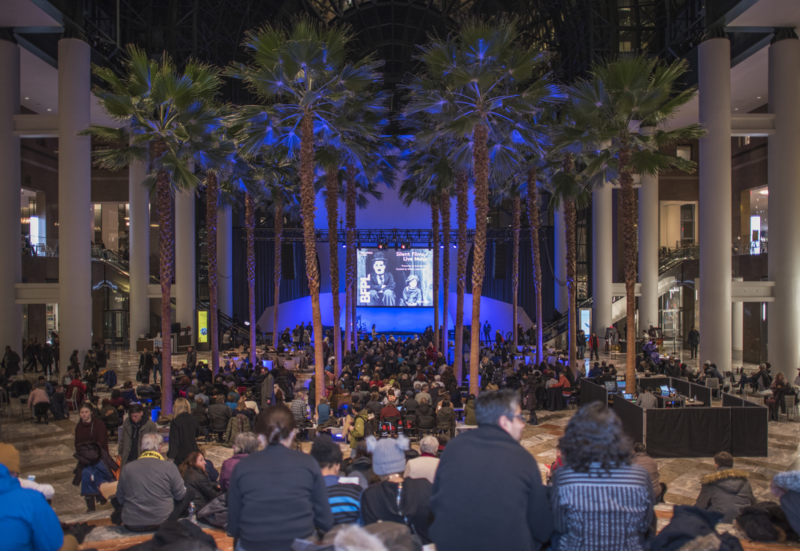 The arts>Brookfield Place is an innovative presenter of free performances, exhibitions, installations and festivals created to showcase emerging and established artists.